Modern Ukrainian prose is unthinkable without strong young writers actively promoting the development of Russian literature. 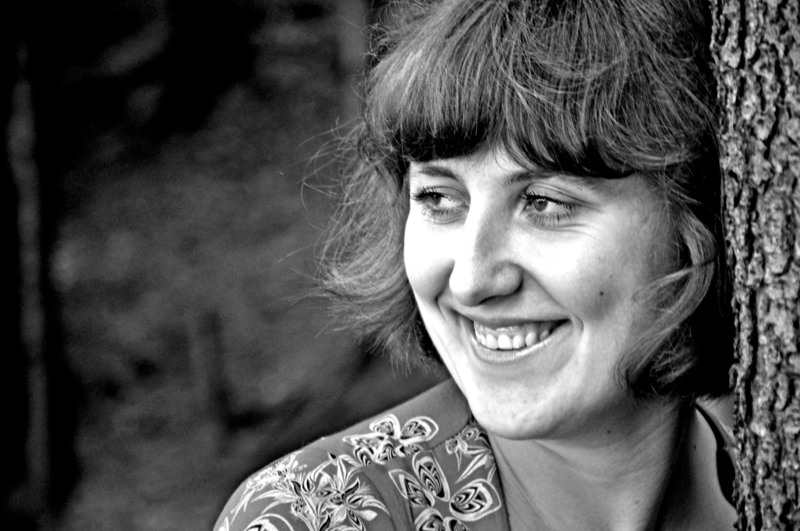 Among them is Marina Eshchenko </ strong>, a unique and bright personality who has already managed to establish herself as a “Talk with me” books </ strong> and “live my life !! !” </ strong> , a huge number of publications in various anthologies and collections – “Persha tisyacha krokiv”, “Parasol”, “Svidka words” and others. Her works can also be found in periodicals, almanacs and journals “Wake Up” (2004), “Divovizhnist” (2008), “Collect a Soul of Your Care” (2008), “Nova Proza” (2009), “Dnipro” (2011) and many others. 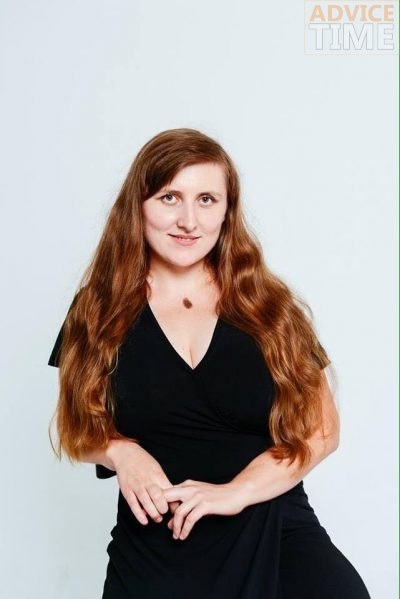 Marina is a talented prose-absurdist and bright, colorful poet, candidate of philological sciences (jokingly, calls herself a “candidate of absurd sciences”), a librarian, critic and publicist. Winner of prizes to them. Vadim Koval, Smoloskyp, Troyandi grapes. Respected critics and writers speak very positively of her work. 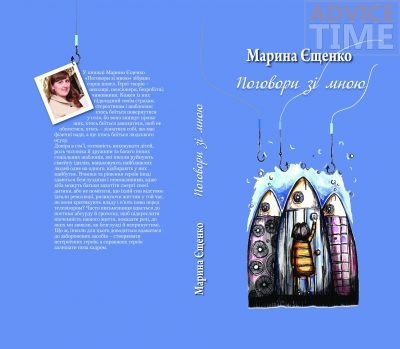 About the books of Marina Eshchenko </ h2> As the highly respected critic Galina Levchenko notes, the three whales that hold the writer’s prose are absurd, psychologism and realism. It should be noted the courage of Marina, her exquisite black humor, grotesque, irony. SOS !!! Marina needs help! As the highly respected critic Galina Levchenko notes, the three whales that hold the writer’s prose are absurd, psychologism and realism. It should be noted the courage of Marina, her exquisite black humor, grotesque, irony. Marina was born on March 15, 1986 in the Poltava region. She studied at NPU them. Dragomanov and the Institute of Philology of the KNU. T. Shevchenko (specialty “literary creativity”). Having received a thorough education, the writer went further: now she is a PhD. Works in the Scientific Library. M. Maksimovich. He actively participates in various literary events, some of them organizes, does not stand aside the modern literary process. He actively writes articles, reviews of new books by contemporaries, and participates in the organization of the Perekhrestya literary studio, the Marusya literary club, the Svidki words group. Despite the fact that this is the first book of Marina, she is clearly no stranger to literature. After all, a huge number of publications in periodicals and anthologies will pass the first edition. This is a collection of stories, each of which is more or less related to the theme of the family. The absurd and the grotesque are not just the author’s techniques, it is a way of reflecting the reality opposed by the heroes. Human loneliness is one of the leading problems that the author unleashes. Heroes rebel: against society, against stereotypes and stereotypes, against the author, in the end, against themselves. But their tragedy is the inability to hear and understand each other, and they remain lonely. The history of the publication of this book is special, and once again shows the unusualness and adventurism of the writer herself. The fact is that on May 11 a presentation of this book took place … in fact, without a book. As Marina herself explained, the book was not yet ready, and the author had to go to the presentation with a dummy that her colleagues helped her make. Nevertheless, Marina believes that, first of all, you need to present a book, not an author. After all, the writer is not interesting to readers outside the text, they need books. Despite all the obstacles, the presentation was very successful, thanks to the friendliness and sociability of Marina herself, who managed to get out and present the fruit of her creations. “Life is My !! !” is a collection consisting of 28 novels, in which one heroine appears, uniting all the stories into a single whole. The rest of the characters – a kind of experience, searches, doubts. Heroes are trying to find answers to their questions, understand this world, they believe and love. Again, absurdity is one of the key ways of depicting artistic reality. Transition, rebirth, change – we see the dynamics of the characters, they change, grow up, try to find themselves in this world. Unfortunately, quite recently, Marina suffered a stroke. A few days ago she was transferred from resuscitation to a regular ward, but the condition of the girl is consistently severe. Her family asks for help, and the whole Institute of Philology of the KNU. Shevchenko collects funds for treatment. Join the good deed and you! Map of Marina’s mom: 5168 7422 0765 1443 (Privat): Ekaterina Antonovna Eshchenko.